The Dunlop Direzza Sport Z1 Star Spec is available from Discount Tire Direct but not yet listed separately on their website. You can call them (1-800-589-6789) and order them, though. Just tell them that we (project:BDR) referred you! John: Hey Slava, I noticed something wierd the other day in my clutch master cylinder. After you take the rubber cover off, there’s this big plastic cap thing at the top of it. Slava: Wierd… let’s look at it. Slava: Uh.. the only reason you can see that thing is because you have no clutch fluid. I have no idea how your clutch is working right now. Slava: You should probably add some. John: Yeah, I think I’ll do that. The connection has been reset. This vendor does not accept that type of credit card. These, and other discouraging messages, would face the WDCR autocross community over the course of two-plus harrowing hours trying to log in to DLBRacing.com for the WDCR SCCA autocross subscription. Because this can be a harrowing experience, we felt that some explanation was in order. Most of the internet uses a protocol known as TCP/IP, which transmits data over a series of tubes in the form of small electronic globules called “packets”. You log in to your internet service provider and type “www.dlbracing.com”. It has been suggested on wdcr-solo that these packets are then hand transcribed over a phone line onto paper. If only that were the case. At the router for DLBRacing, these “packets” are hand-transcribed by the Geico cavemen onto actual caves, using woolly mammoth blood for zeroes, and saber-toothed tiger blood for ones. This particular painting represents the many S2000′s in A-Stock. That charming fellow on the chariot represents Greg Obadia. Each packet is hand-photographed by the cavemen using an 80′s style Polaroid camera. For zeroes, the pictures are gently blown upon, and for ones, the pictures are flapped back and forth really fast. For BMW owners, the pictures are both gently blown upon AND flapped back and forth really fast. These pictures are then handed off to a flock of carrier pigeons. 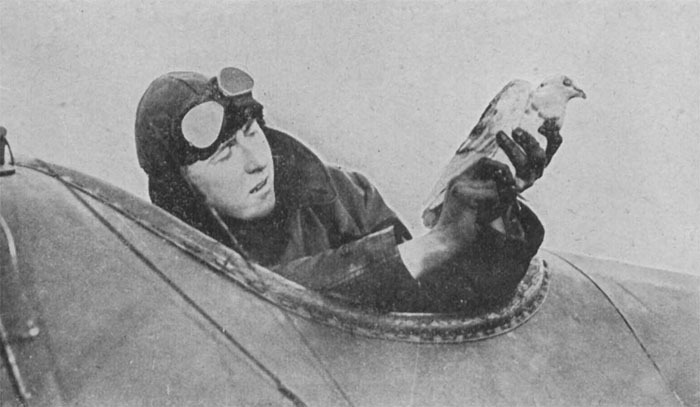 The carrier pigeons drop off the pictures at DLBRacing headquarters. They are translated first from Sanskrit to Bocce, then from Bocce to pig Latin, and from pig Latin to English. Occasionally the translation from pig Latin to English gets skipped, and someone like Oody-way Air-hay ends up registered in SP-Ay. But for the most part, the system is reliable. You’re probably thinking – “It’s in English now. It should go into the database now. Right?” Not quite. First, the subscriptions are transported via freight train to Springfield, where the Sea Captain from the Simpsons steps in. The Sea Captain (who in his earlier years ran an Integra Type Rrrr in D Stock) uses an Aldis Lamp to send the signals back to DLBRacing.com. 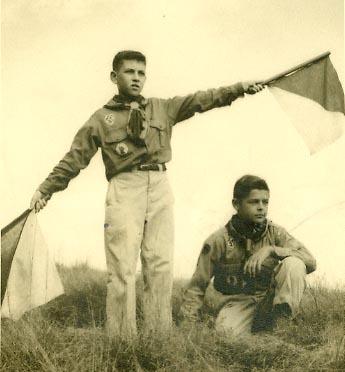 The Boy Scouts on staff at DLBRacing transmit the signals via semaphore flag to the database administrator, who then enters the data into the system. And that, folks, is why registration for the season subscriptions takes so long. Here’s hoping that those Boy Scouts get their act together in the future. When it was all said and done, five project:BDR members had completed the process. We are looking forward to another great season at Fedex!